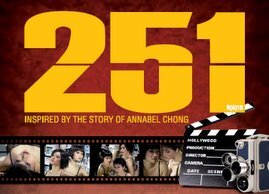 251: the Annabel Chong play: Promotion @ Two Queens! 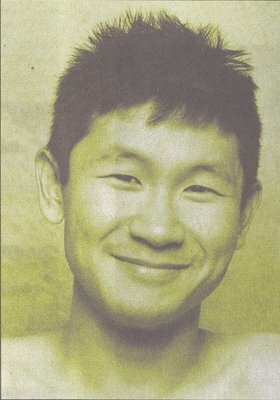 This Thursday at Club Momo. Find out more here.